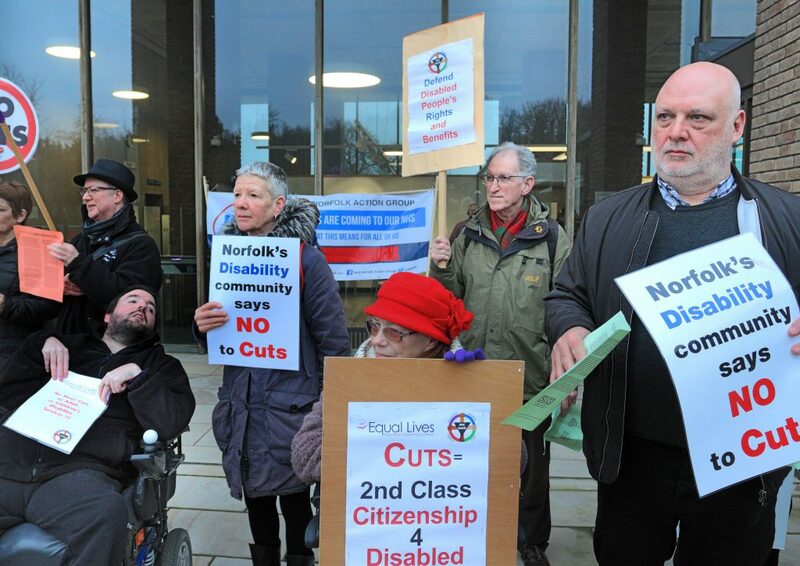 The treatment of disabled people in the UK is getting worse, according to a highly critical report from the Equality and Human Rights Commission (EHRC). “Disabled people across the UK continue to face serious regression of many of their rights,” it continues. “Social protections have been reduced and disabled people and their families continue to be some of the hardest hit. 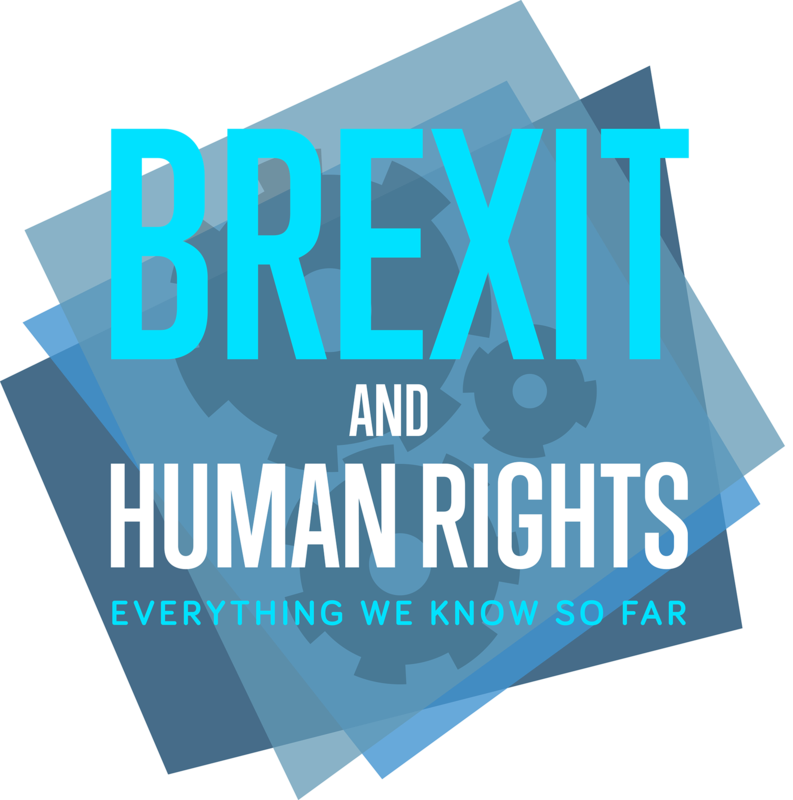 The EHRC, along with the Equality Commission Northern Ireland, Northern Ireland Human Rights Commission and Scottish Human Rights Commission, makes up the UK Independent Mechanism (UKIM), monitoring disability rights in the UK. The EHRC report raises serious concerns that the Government has failed to introduce a strategy to implement the recommendations of the United Nations Committee on the Rights of Persons with Disabilities, (CRPD) made a year ago. The CRPD’s 80 recommendations include translating the UN Convention on the Rights of Persons with Disabilities into UK law so that a human rights model of disability can be enforced in UK courts. The UN committee’s report comprises a thorough review of the UK’s legal and policy framework, and 80 recommendations to bring this framework into line with the Convention. 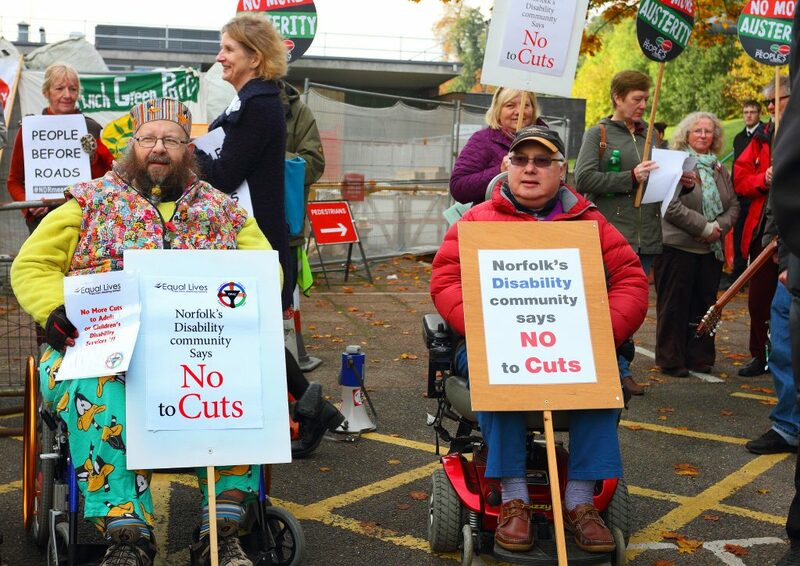 Disabled people across the UK continue to face serious regression of many of their rights. It also calls for a plan of action to abolish laws, regulations, customs and practices that discriminate against disabled people, to financially support disability rights organisations, and to ensure that disabled people are fully involved in developing and implementing all policies and laws that affect their lives. A year ago, CRPD chairwoman Theresia Degener described the government’s treatment of disabled people as ‘a human catastrophe‘. Changes to our social security system and health and social care budgets make disabled people feel like second-class citizens and their rights to live independently have been impacted. The Progress on Disability Rights in the UK report does find progress in a few areas, including an independent review of the Mental Health Act (1983), a ‘slight’ decrease in the disability employment gap, and initiatives to improve access to employment and proposals to tackle online hate speech, harassment and abuse. 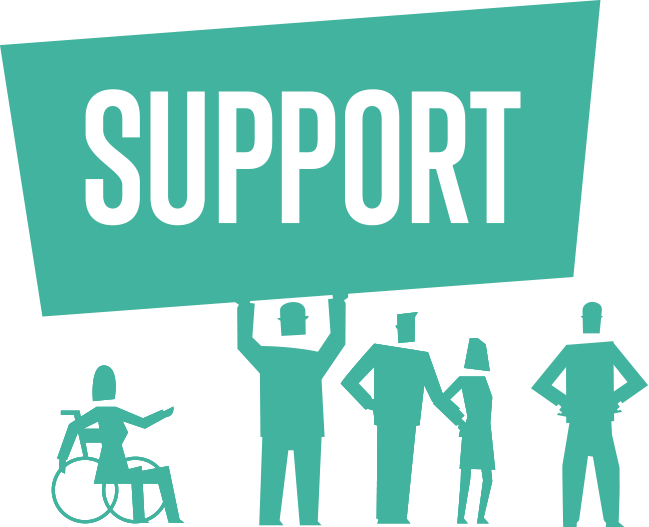 In August 2018, a report by disability charity Scope found that 49% of disabled people feel excluded from society, 41% don’t feel valued, and only 42% feel the UK is a good place for disabled people to live. There are 14 million disabled people in the UK.